Scotch Oakburn College is the only Tasmanian school that is part of the prestigious Round Square organisation. 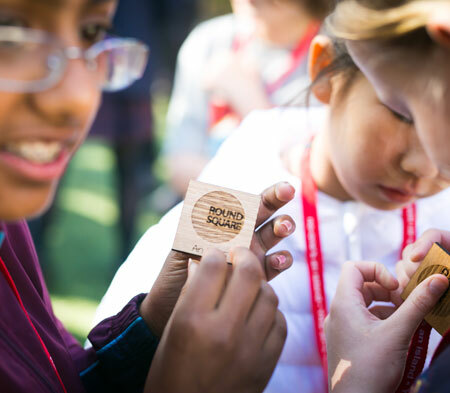 Round Square is a group of 180 schools from more than 50 countries that share consistent principles and priorities based on the teachings of Dr Kurt Hahn. Dr Hahn was a remarkable educator who founded Salem School in Germany to develop young people whose convictions would be rooted in personal responsibility, kindness and justice. Moving to England in the 1930s, Dr Hahn founded Gordonstoun School in Scotland, the Outward Bound Movement, the Duke of Edinburgh’s Award, and the United World Congress. The central goal of Hahn’s philosophy was that schools should not simply prepare students for tertiary studies or work, but should also prepare them for life by facing life directly, in ways that would demand courage, generosity, imagination, principle and resolution. 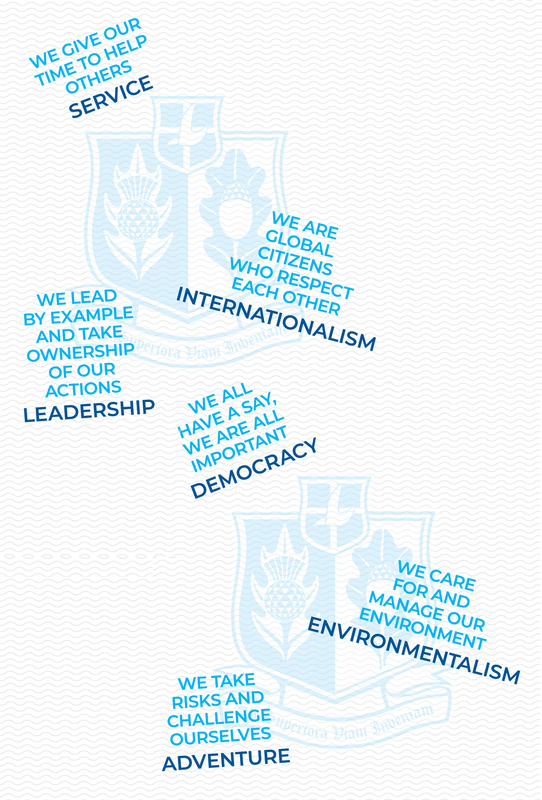 All Round Square schools share six IDEALS: Internationalism, Democracy, Environment, Adventure, Leadership and Service. 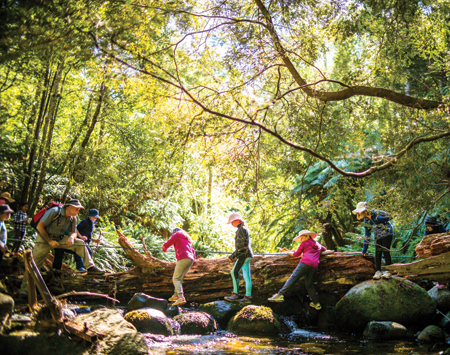 These IDEALS are embedded in Scotch Oakburn College’s teaching and activities, where they support student leadership opportunities, community service opportunities, engagement with Outdoor Education and the Duke of Edinburgh’s Award, exchanges, and representation at conferences. Round Square provides Scotch Oakburn College students with an immensely valuable layer of opportunities that speak to students on a level that goes well beyond the classroom, stage and sporting fields. The common relationship with other Round Square schools from all around Australia and across the world plays out through life-changing exchanges available to Years 8 to 12, and extraordinary conferences and service trips that are available to Years 5 to 12. We are also extremely fortunate to have on staff the Round Square Schools’ Support Director for Australasia and East Asia and as such, are particularly well positioned to benefit from the full range of opportunities this extraordinary organisation offers. We are always very happy to discuss Round Square opportunities with other Round Square schools. Scotch Oakburn has an active Year 8 exchange program in the Australasian region and senior international exchange program.